Jordan’s love for fitness began at a very young age, when he was involved in hockey, lacrosse, skiing and martial arts. By the time he was 18 he was focusing his attention on lacrosse, representing team B.C. in the field lacrosse nationals and also playing indoors for the perennial powerhouse Burnaby Lakers junior program. After winning a national championship with the Lakers, Jordan was drafted 6th overall by the New Westminster Salmonbellies, the winningest team in men’s lacrosse history. At the conclusion of his rookie year he turned pro and played with the New Jersey Storm and the Philadelphia Wings of the National Lacrosse League. After a 4 year hiatus, Jordan signed with the Calgary Roughnecks but when he was preparing for the upcoming season, some old injuries caught up with him and he made the decision to retire from the game. It was during his time as a professional athlete that he developed a love for the field of human performance and discovered many of the principles that he still incorporates to this day. In addition to the knowledge he has accumulated on the sports field and in the weight room, Jordan actively seeks out experts in their respective disciplines to train under and gain insight from. This has allowed him to expand his skill set and further evolve in a field in which the learning process truly never reaches its conclusion. Jordan enjoys working with a diverse array of clients, from business people striving to look and feel better, to pro athletes who are preparing for the rigors of an upcoming season. 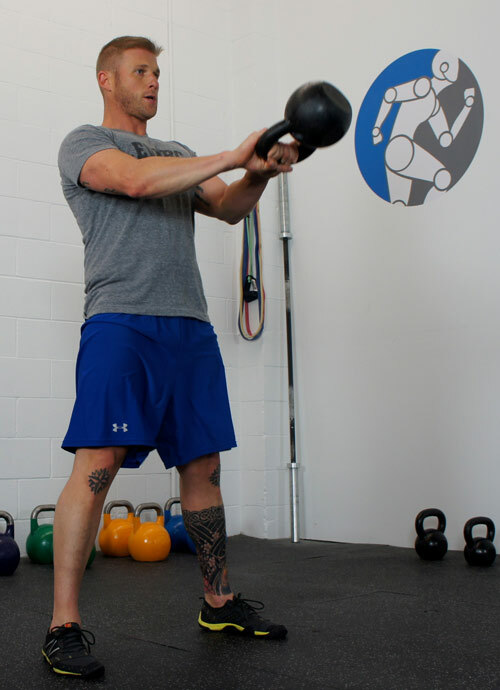 His goal is to assist people in achieving maximum performance and getting the most out of their bodies while remaining pain and injury-free.